Product #21732 | SKU NC3MD-LX-B | 0.0 (no ratings yet) Thanks for your rating! 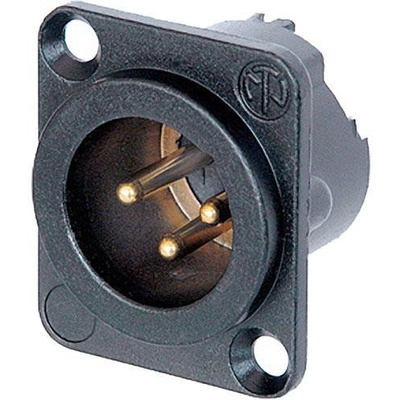 The Neutrik NC3MD-LX-B is a black 3-Pin XLR male receptacle for analog audio applications. The connector has RF protection and 3 shield contacts, ensuring clean signals every time.